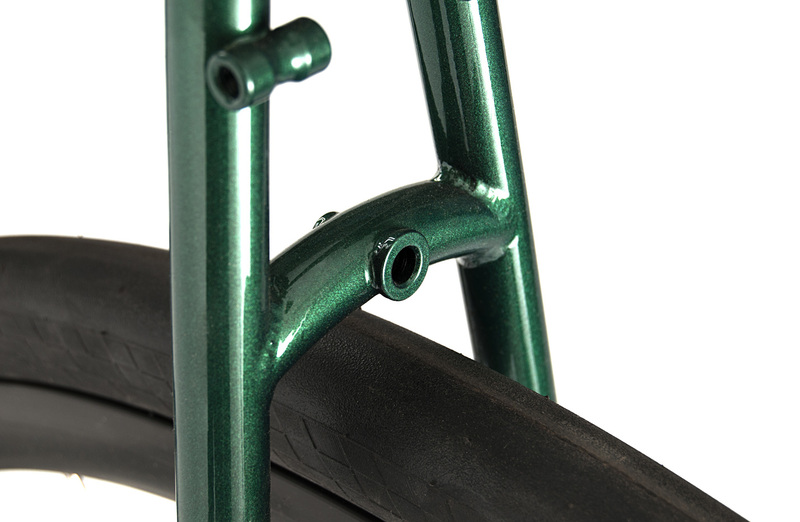 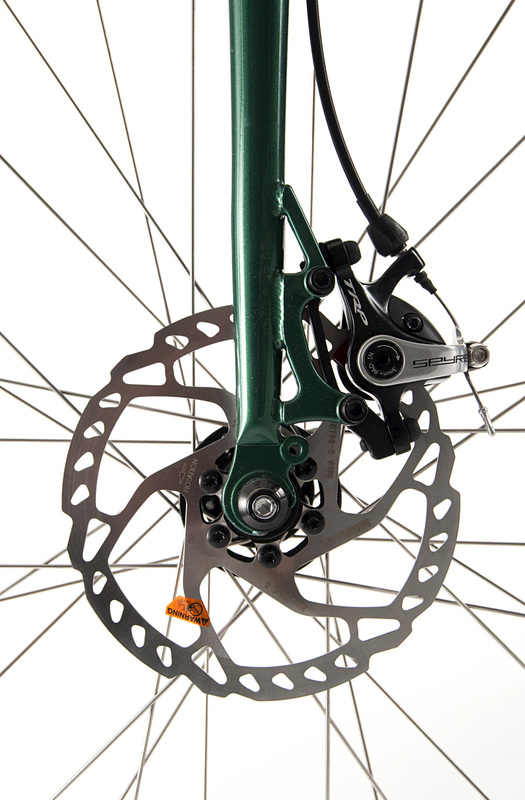 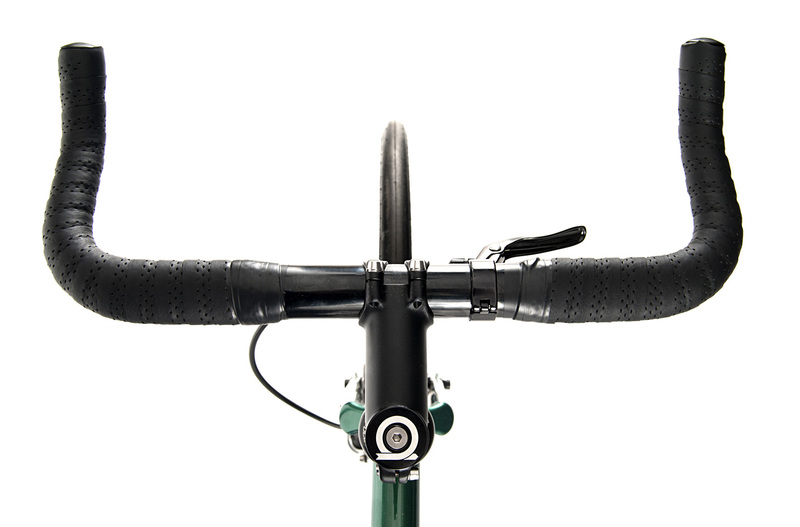 Now with hydraulic brakes and flat bar as standard – and with a new Carbon Fork option too. 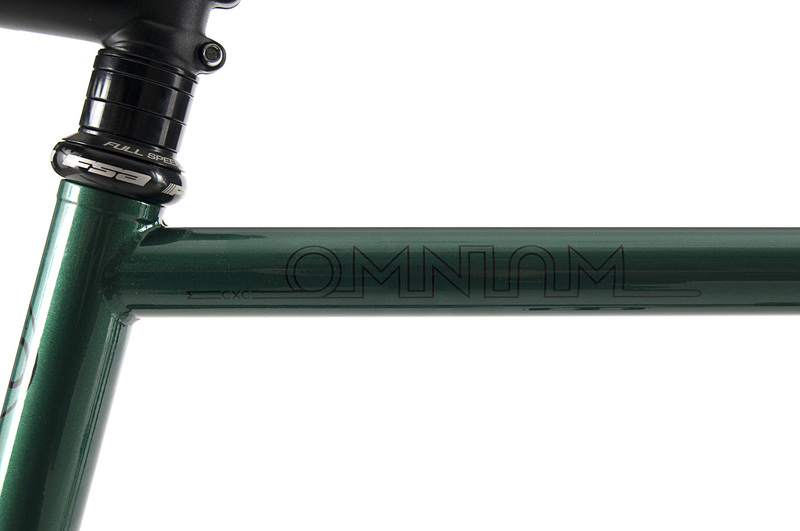 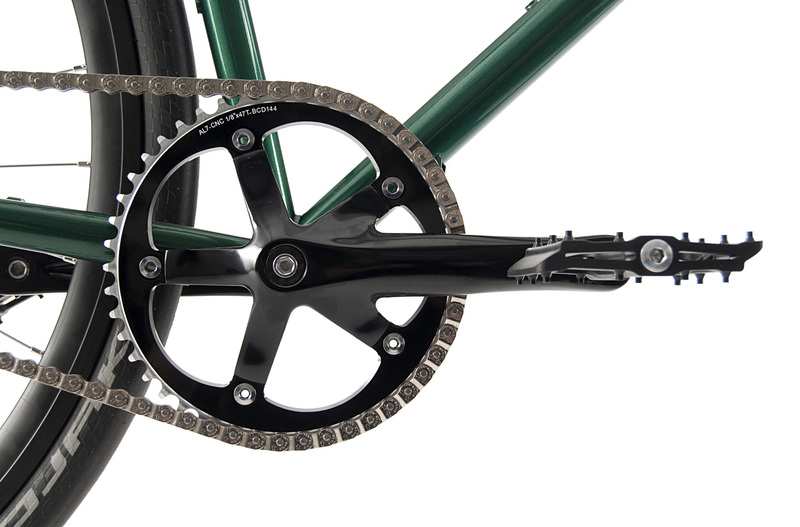 The Omnium CXC is a super-sharp and versatile bike with all sorts of possibilities. 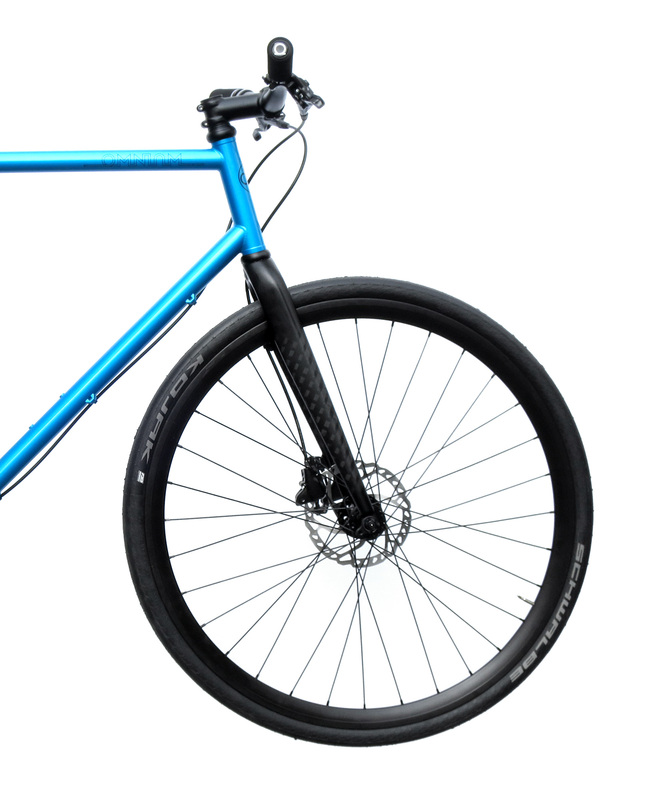 This bike can do pretty much anything you need it to. 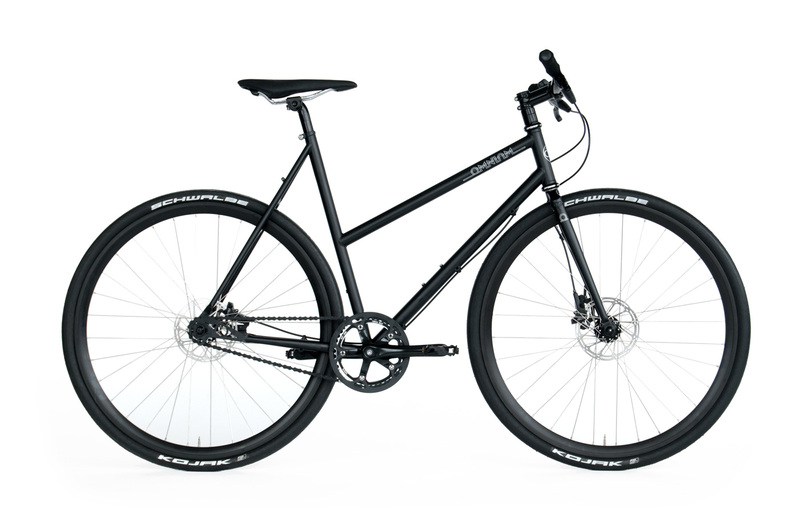 A Mixte version means you can wear a skirt and still shred the streets.